Russell Westbrook’s 16-month-old son won’t be the only miniature MVP in the house for long. The seven-time NBA all-star and his wife Nina are expecting the arrival of twin girls! 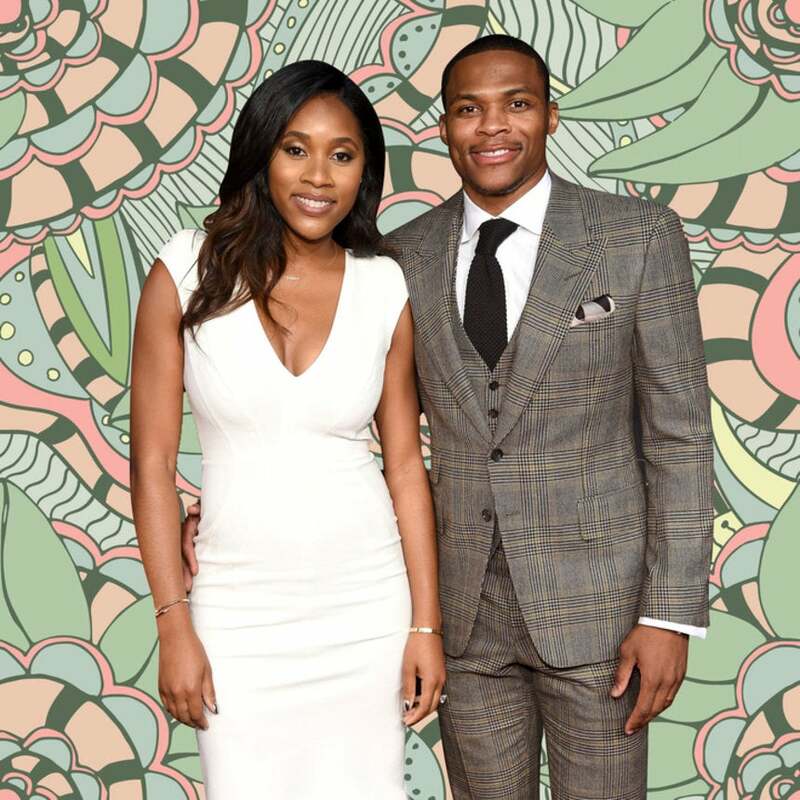 The couple, who wed back in 2015, shared their blessings with fans and well-wishers in a video that the Oklahoma City Thunder posted to their official YouTube page. Westbrook has played exclusively for the Thunder since he entered the NBA in 2008. Many men make a huge deal about fearing the arrival of their daughters but Westbrook says he can’t wait. While little their son Noah is already an expert at “terrorizing” the family dog, Nina isn’t worried about him giving his little sisters any serious trouble. We’re hoping for the twins sake, Noah doesn’t jump like his famous dad.